There’s nothing more thrilling than seeing St. Moritz’s closest mountain, Corviglia, covered in radiant white powder snow. Corviglia is not only the birthplace of Alpine winter sports, it is also responsible for the start of winter tourism over 150 years ago. 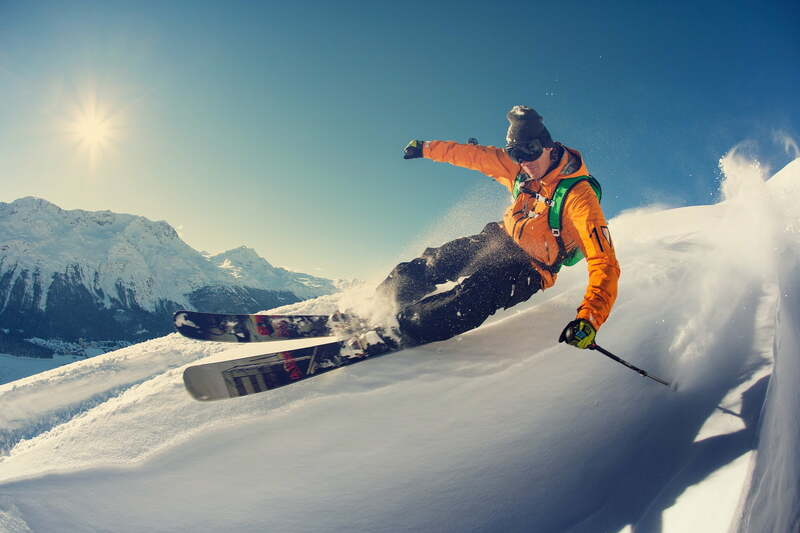 St. Moritz is one of the best winter sports regions in the world, so it’s no surprise that it has already hosted two Winter Olympic Games and five Alpine Ski World Championships. 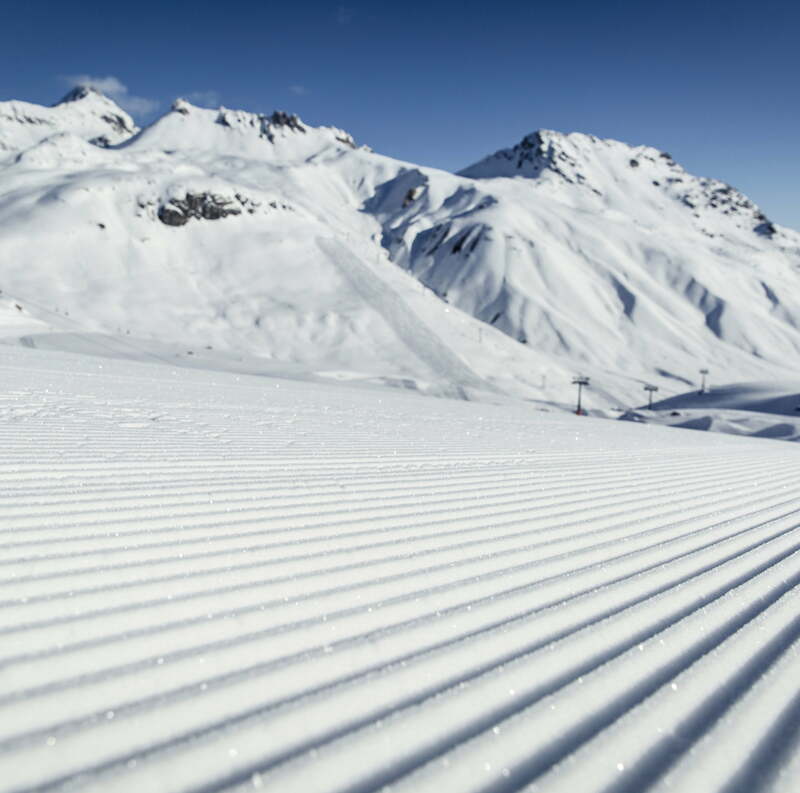 Altogether, the region boasts an incredible 87 pistes that all conform to World Cup quality standards. Experience the difference for yourself. Here, at over 3,000 metres above sea level, you can also dine in style. 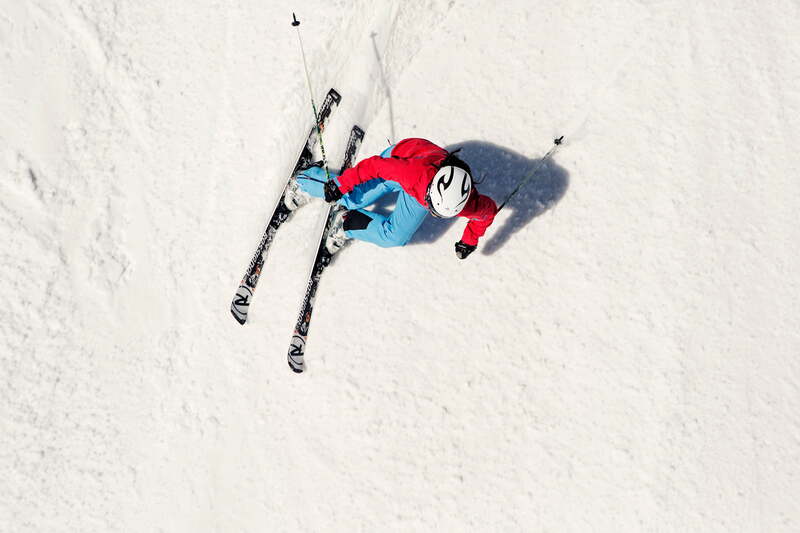 The Corviglia ski region is itself a rare treat. From regional delicacies in the legendary Alpina Hütte with breathtaking views, to Gault Millau cuisine crafted by renowned chef Reto Mathis – there’s something here to satisfy every craving. Do you prefer the sweeter things in life? At the el paradiso chalet, you can sample a sweet treat described by the New York Times as “the best cream slice in the world”. 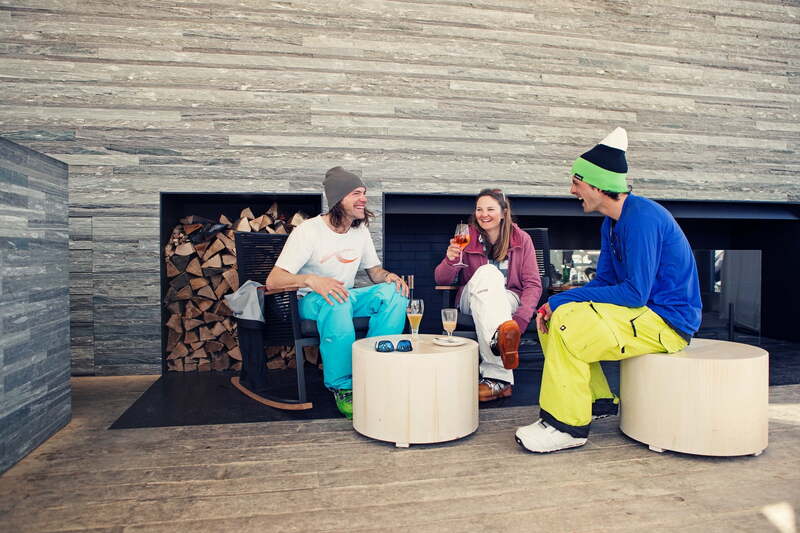 St. Moritz–Corviglia unites wellness and winter sports like no other ski region. How? For starters, with the world’s first yoga slope. This region has always possessed a unique and luxurious ambience, which is why Coco Chanel, Jacques Cartier, Conte Rossi and Philippe de Rothschild decided to establish the Corviglia Ski Club here in 1930. Ever since, it is been a popular rendezvous among the international jet set. Experience the magic of winter in the Engadin St. Moritz ski region and fall in love with Corviglia’s unique lifestyle.